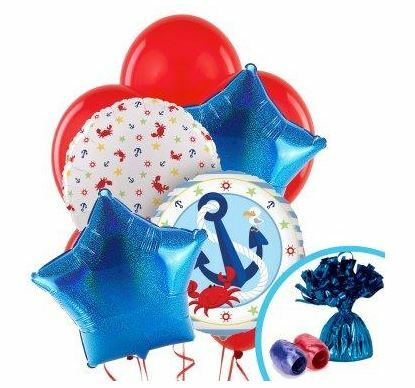 Nautical decor consists of more than just the colors of red, white and blue. I love adding natural elements in my home with things I find along the beach. Have you ever been to the Oregon coast? If not, you’ve got to go as the scenery is breathtaking and changes all of the time. You’ll find all kinds of driftwood floating in nooks and crannies along the beach. My boys love picking up these funky pieces of wood. 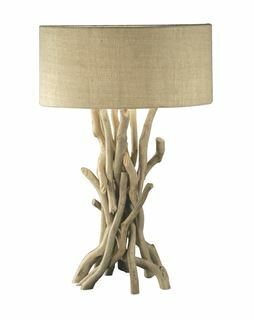 A fun way to incorporate nature into your home is with a driftwood lamp. 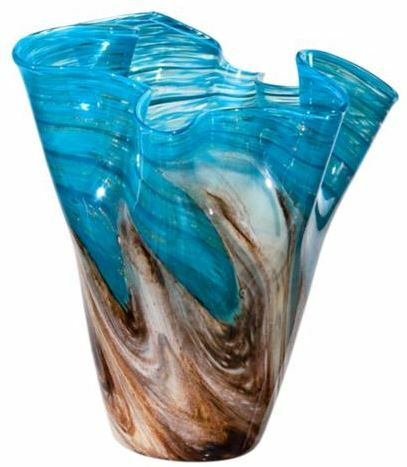 This beach vase is stunning! The marbelized glass reminds me of the sand sand and waves mingling. Buy now at Lamps Plus. There’s so many labor days sales going on now and I have to share with you my favorite nautical finds. Bealls – Get 20% off plus with no minimum order plus receive free shipping on $75+. 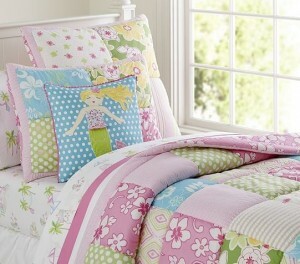 I like this surfing quilt in twin size or full/queen size. Cymax Labor Day Flash Sale – has items up to 70% off. 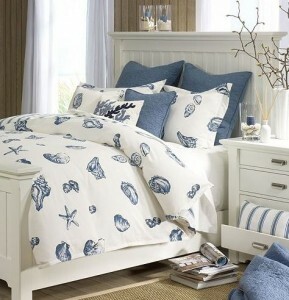 They have a large selection of Coastal Living brand furniture on sale. 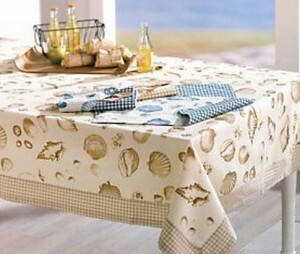 I love this Coastal Living sofa table – on sale for 30% off. 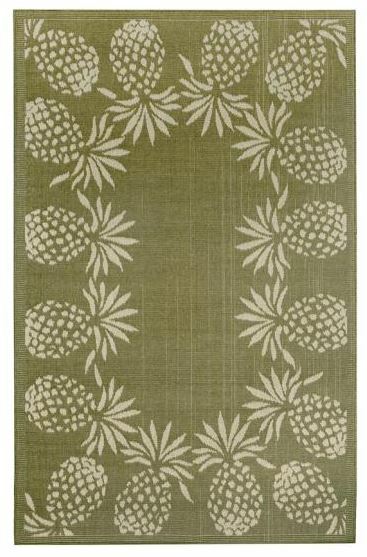 Home Decorators – get free shipping on everything – Hawaii is extra. Ends 9/8. 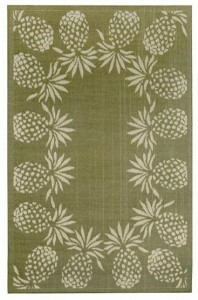 My pick is the Maui pineapple rug below – available in 4 colors and many sizes. Kohl’s Labor Day Sale lets you take an extra 10% off select bedding items via code BEDDING10. And save an additional 15% off your order via code SUMMERSEND. You can use both codes together. One more perk is that you’ll get $10 Kohl’s Cash for every $50 you spend. Some exclusions apply. Expires 9/7. 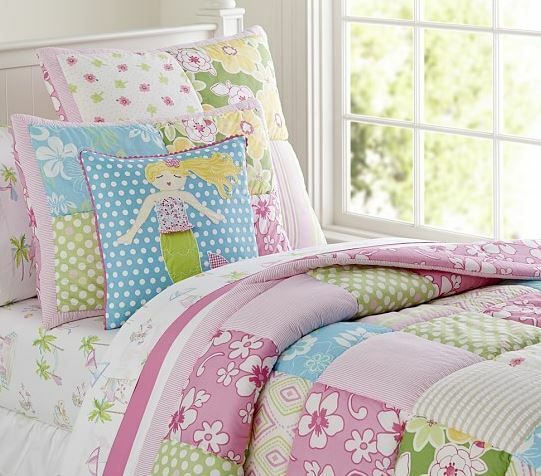 My pick below is this beach bedding set. LinenSource – Receive free shipping on all orders. Use code LNSLABOR. Offer ends 9/7. Pictured is an oblong seashells tablecloth in various size on sale for $21 – $27. Macy’s – Extra 20% off Labor Day Sale + Free Shipping at $75 with code DEALS Ends 9/7. 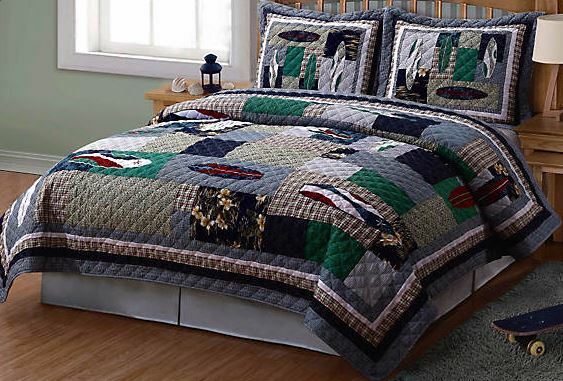 One King’s Lane – Labor Day Blowout – save up to 90%. Overstock.com – Labor Day Sale Up to 70% Off Select Items – Ends 9/10 @ 11:59 PM MST. 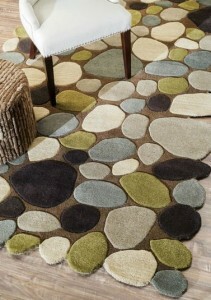 I like the 5′ x 8′ pebble rug below on sale for $170.84 was $323.99. Wayfair – Labor Day Clearance Sale – Save up to 70%. 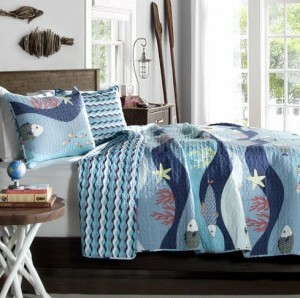 Below is a sealife quilt in full/queen size on sale for $68 was $205. Hurry on over to Birthday Express to receive 25% off your order with no minimum order required. Enter code AFC25BDXP – expires 8/31/2015. 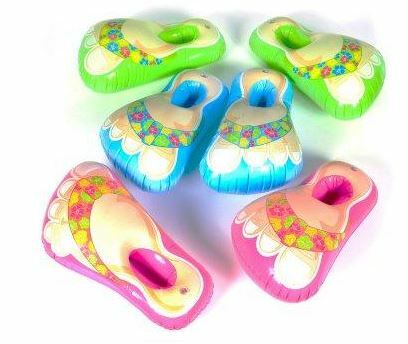 Whether you’re looking for a birthday, a baby shower or a wedding, they have lots of items to choose from. 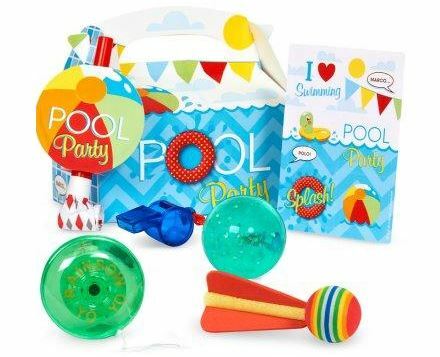 Here are the nautical party items, beach themed items and the pool party items. **As are mos of my posts, this post contains affiliate links and I will be compensated if you make a purchase after clicking on my links. It doesn’t cost you any more to shop through our links, but this is how we keep content on this site free. 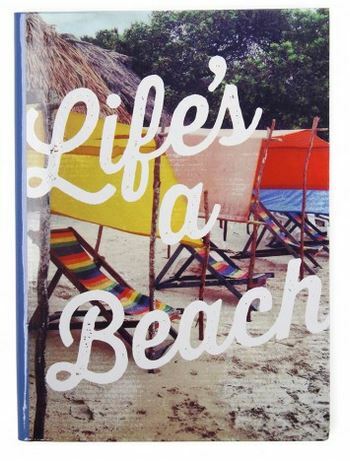 Head back to school with some fun nautical notebooks. I’ve founded up a few of my favorites below.